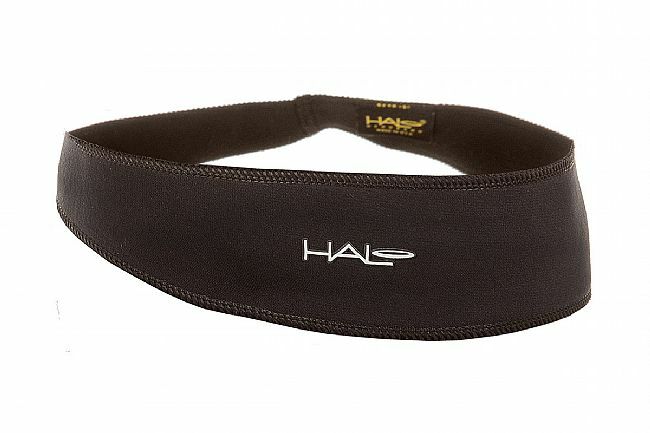 Keep the sweat out of your eyes with the Halo II Head Band. 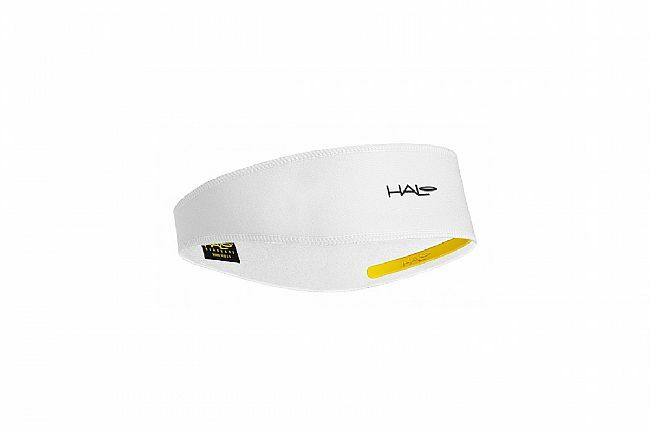 Many head bands keep sweat out of your eyes through absorption, what sets the Halo II apart is that it actually guides sweat away from your face. This is done using their patented SweatBlock technology, which forms a water tight seal and channels sweat back and away from the eyes and face. The Dryline® fabric also wicks moisture and drys quickly, plus an antimicrobial treatment of embedded silver ions inhibits the growth of bacteria. Easily worn under a helmet, the Halo II's material won't stretch out or become deformed with use and is designed to stay put, even during intense activity. 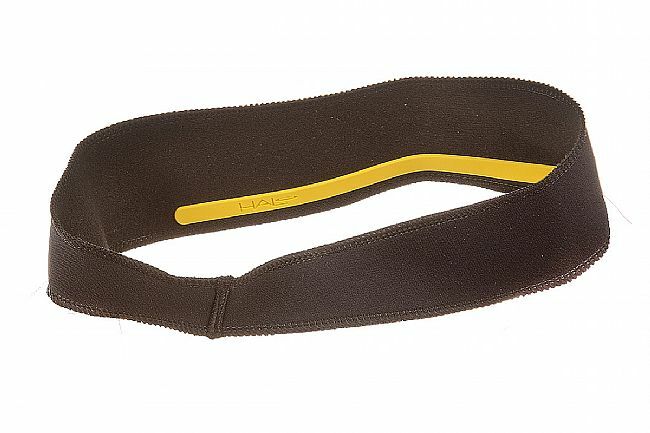 The Halo II is one size fits most and works great for men and women.